When I was a child I had an old map of the Roman Empire, where Africa was only a sketch with the note: “Hic sunt leones”, “From here on, there are only lions”. The myth of those lions has always attracted me. If Daddy wasn’t in Africa, it was because he was planning his new African overland exploration. When I was ten years old, I joined him for the first time. A big orange truck, paper maps, bearing, enough fuel, water, food and spare parts, and we were ready to go. I grew up with a planning attitude, the curiosity for the unknown and a passion for the adventure. I was born in Northern Italy, next to the Alps, I spent my youth biking, skiing, and climbing mountains. At that time, I became a tour randonnèe instructor and a racer. During my career in logistics as a Mechanical Engineer at first and then at Google, Africa and its unique wildlife has always been in my heart. As a passionate wildlife photographer, I share this deep love with my husband and together we have travelled most of Southern and East Africa, for more than 20 years, very often in self-drive. Overlanding off-road, alone, for weeks in the African savannah, has built a deep and intimate relationship with the real essence of life, bringing me back to our ancestral needs. Only in Africa, I share the same needs for water, food and shelter, with the wildlife and the local tribes. This magic attraction brings me there any time it’s possible, still today. 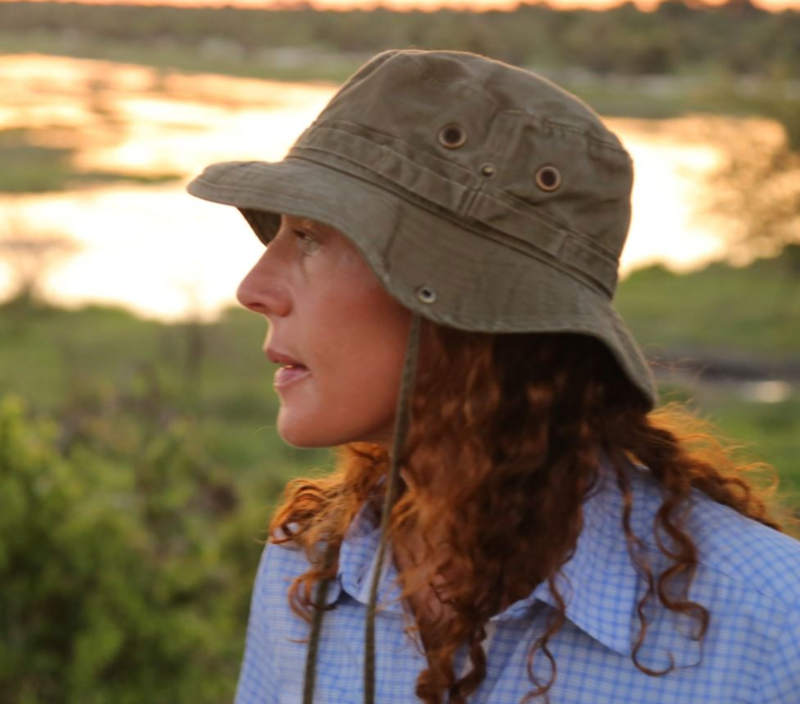 Thanks to the management mindset, the local experience and my passion for wildlife, it has been natural for me to become a safari consultant, agent and guide. Each tour is for me a project to be managed and planned with the aim of giving our guests a taste for adventure and to exceed their expectations on their safari experience.